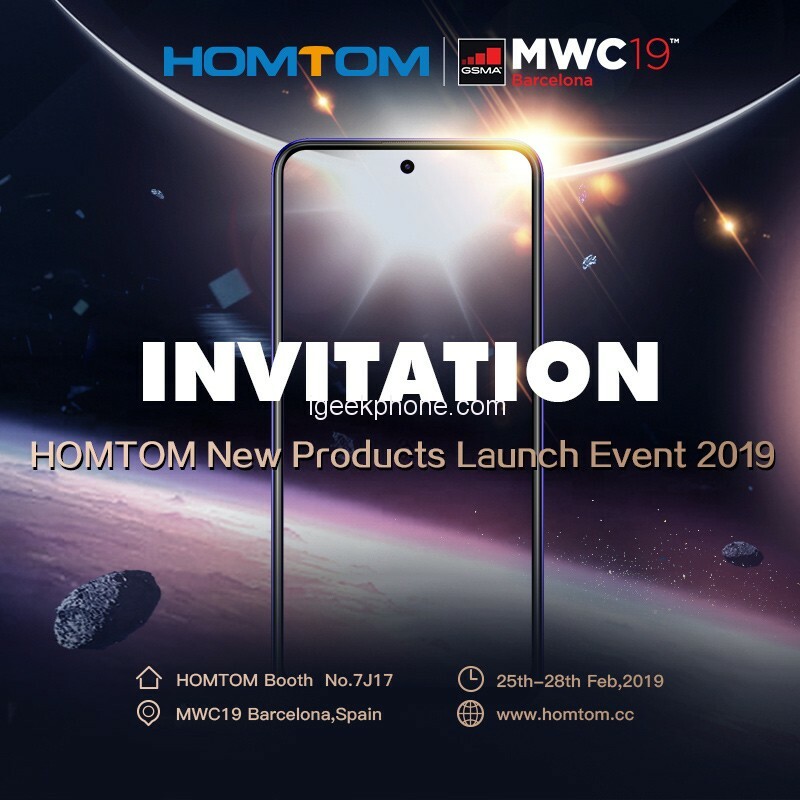 Today, HOMTOM officially announced that it will participate in the MWC 2019 (Mobile World Congress) in Barcelona which will be held from February 25th to February 28th. Punch-Hole display smartphones are a new trend of 2019, and many manufacturers are starting another series smartphone. According to the insider news we will be able to finally get the long-awaited and delayed HOMTOM P1 phone with HD LED DLP projector inside or the brand new HOMTOM S88 phone with punch-hole selfie camera design and twilight glass look. HOMTOM makes every effort to solve these problems and decides to produce this marvelous projector smartphone, HOMTOM P1. Firstly, we can see one of the highlights of it is that HOMTOM P1 smartphone is embedded with OSRAM illumination and Texas Instruments DLP, which enables you to share your digital hobbies without limits no matter where and when you are. What’s more, HOMTOM P1 is equipped with cooling exhaust fans and also a special liquid cooling system which should keep its hot spirits at bay just like the fans from PC. Besides, You’ll have no problem with the P1, which is with 5500 large battery so that you can be full of energy all day. Besides, the P1 can be used as a power bank, so that you can use OTG to charge another phone. 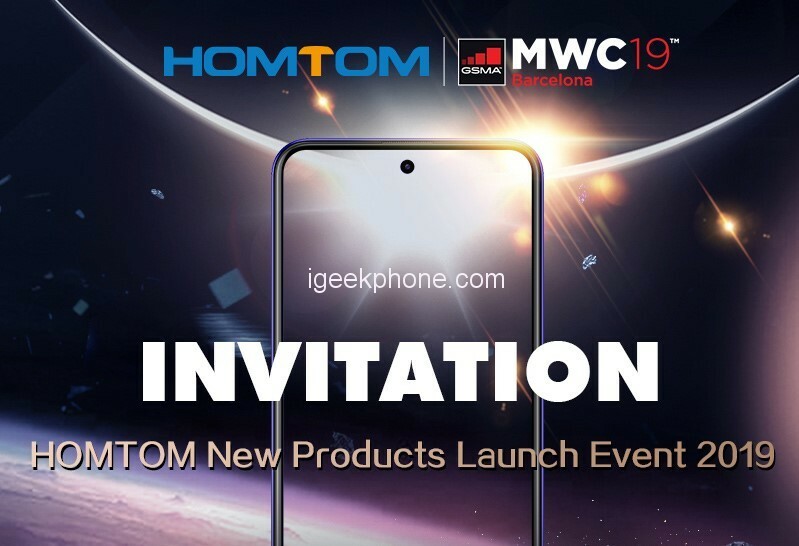 So if you will be around Barcelona, Spain from February 25th to March 1st then make sure to stop by directly at the event to check out (not just) the new HOMTOM launched and products. You can find them in the booth no.7J17, but of course, all the info will eventually be also posted on their too.